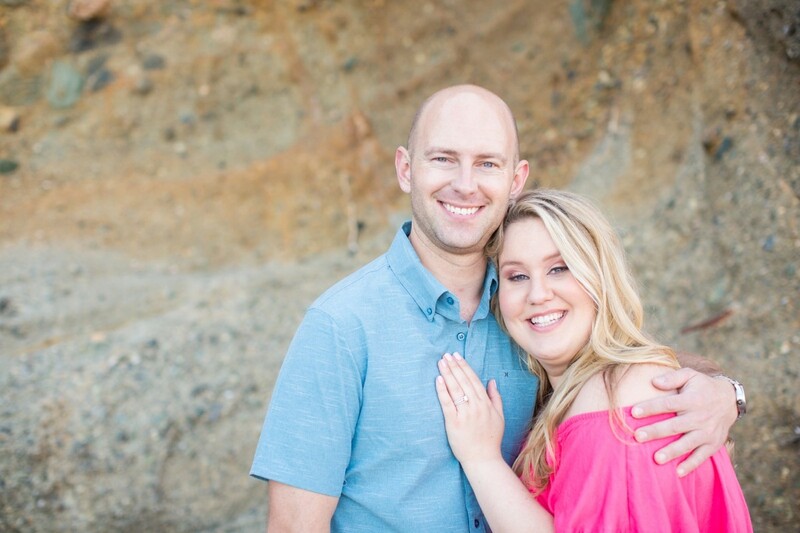 Wow, this year is flying by! 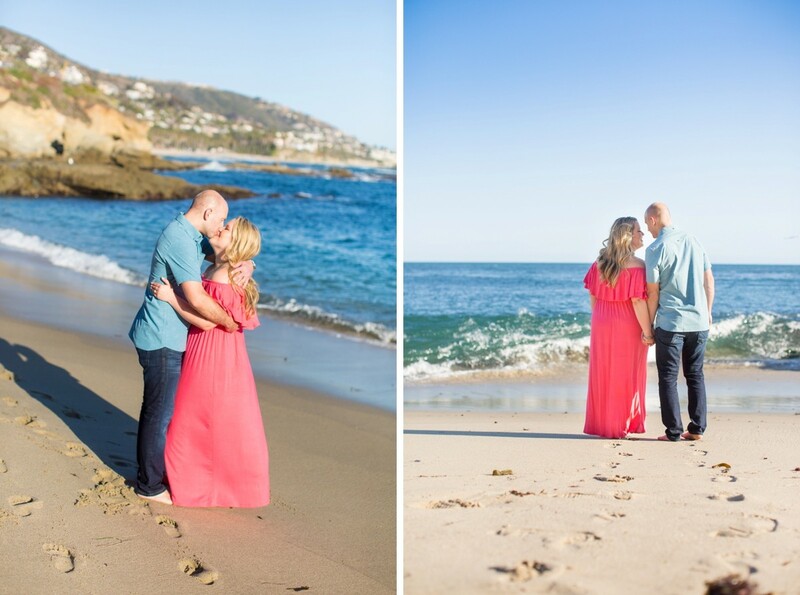 I have been blessed to see so many beautiful love stories this year and coming up next is Mike + Kelly’s Wedding! 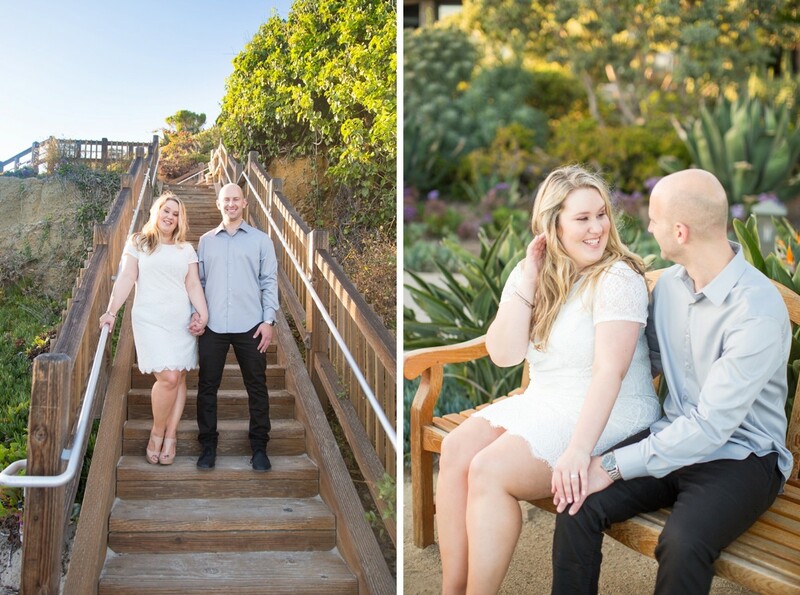 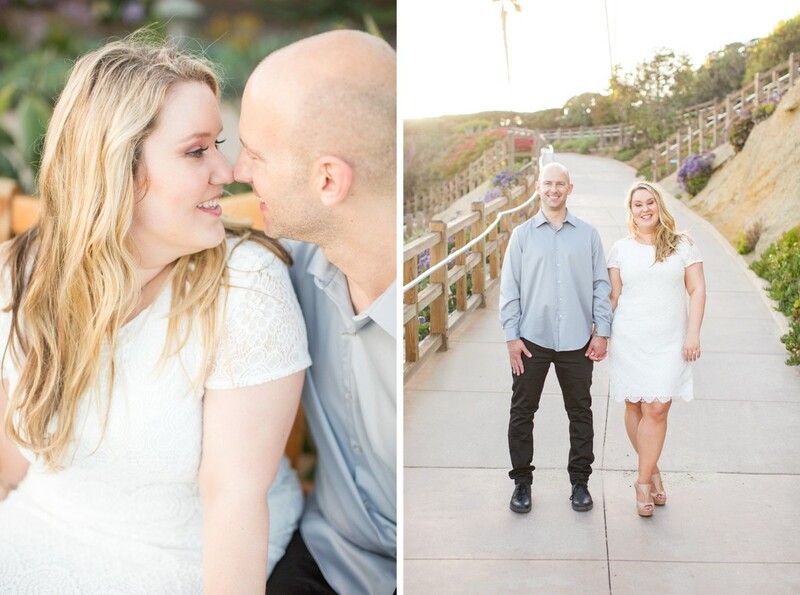 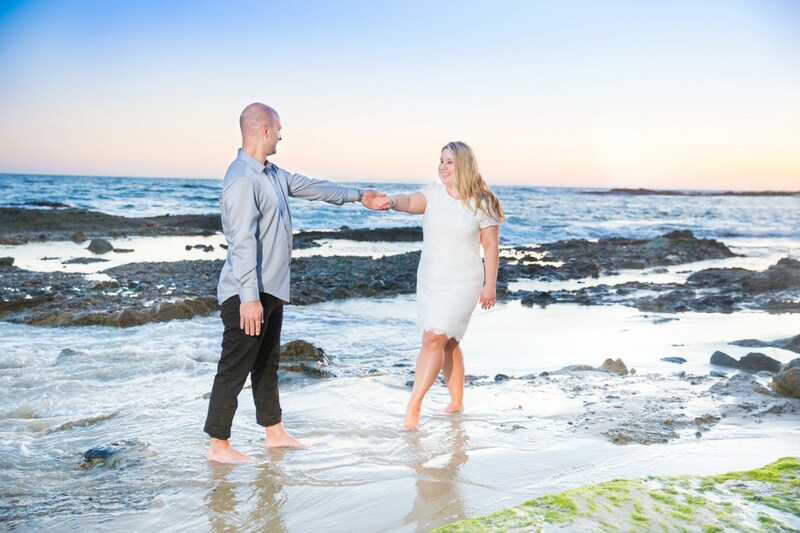 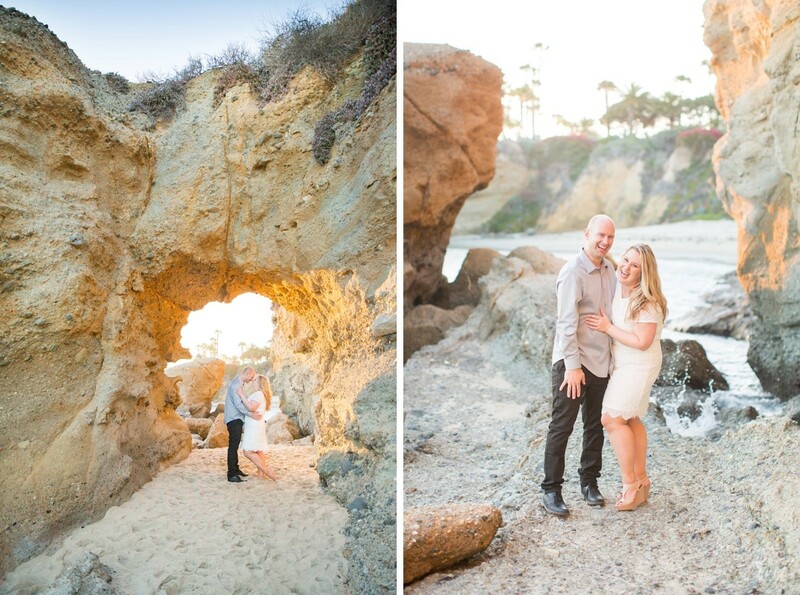 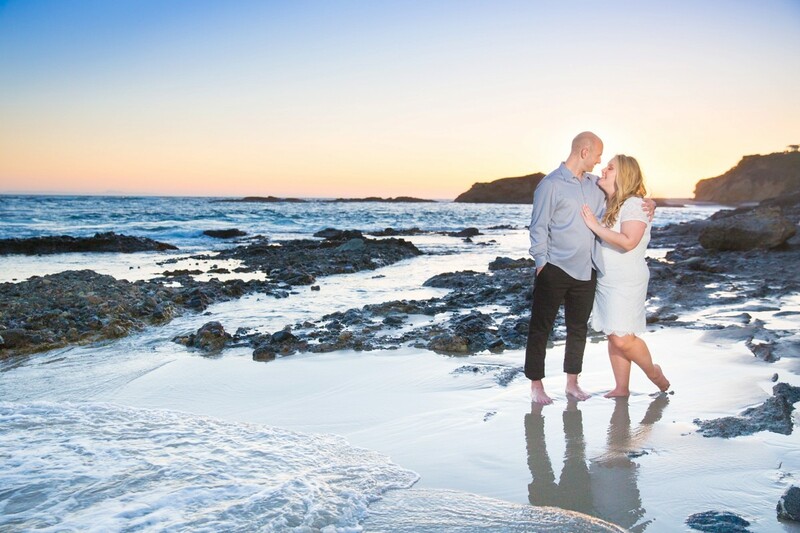 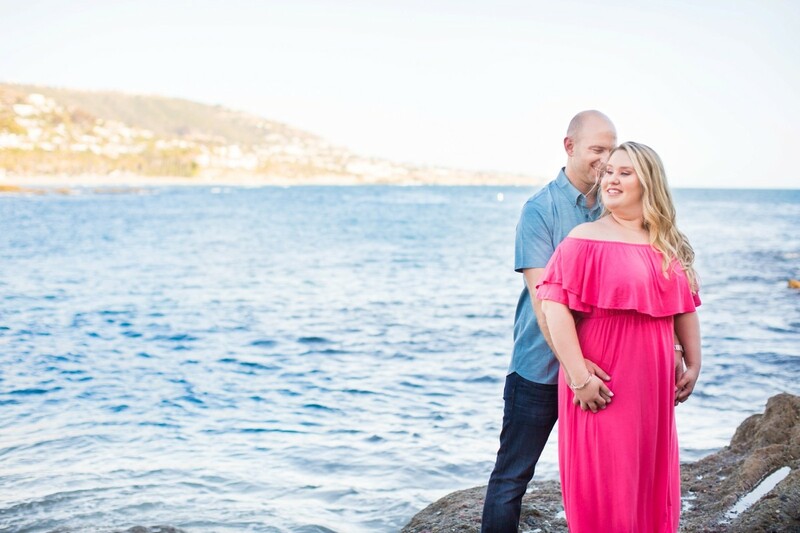 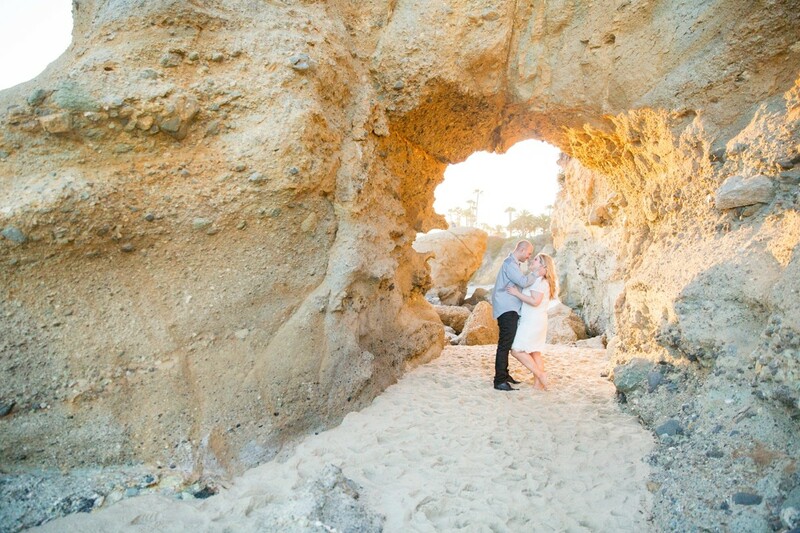 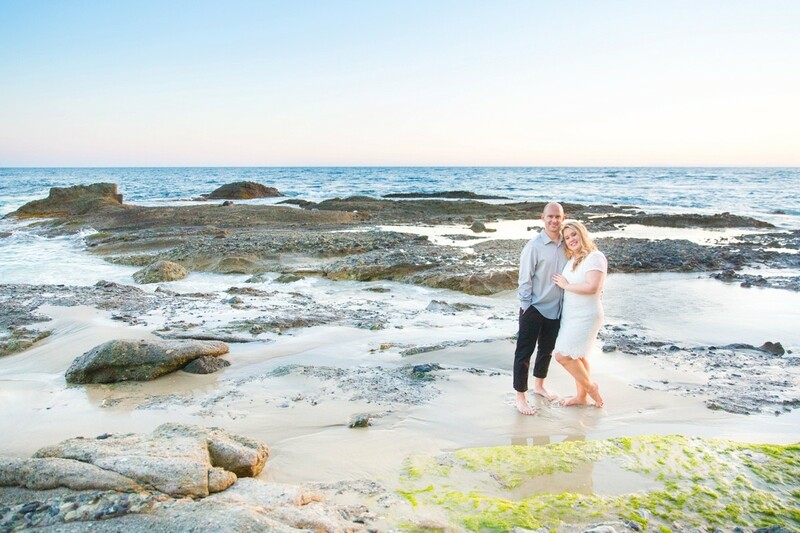 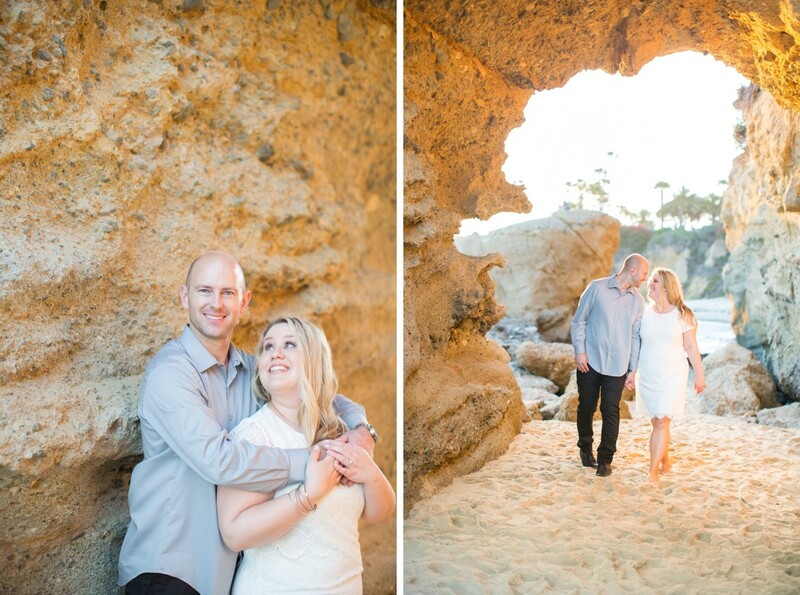 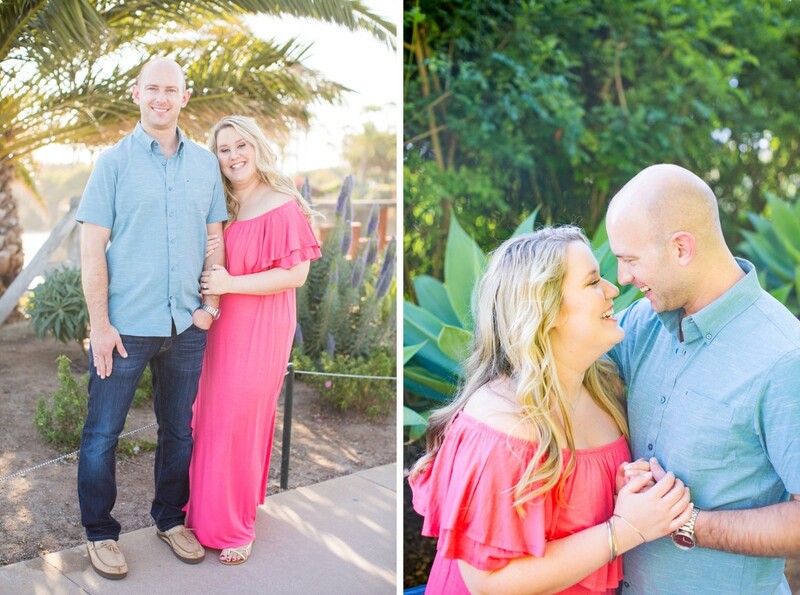 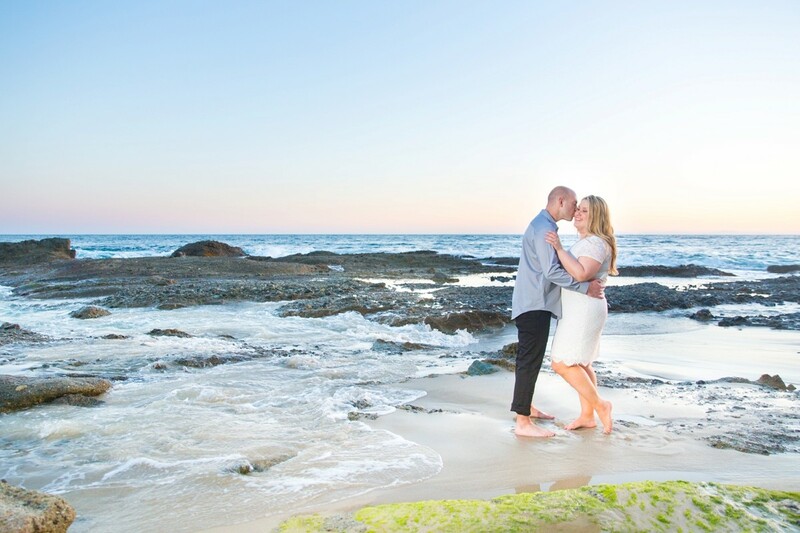 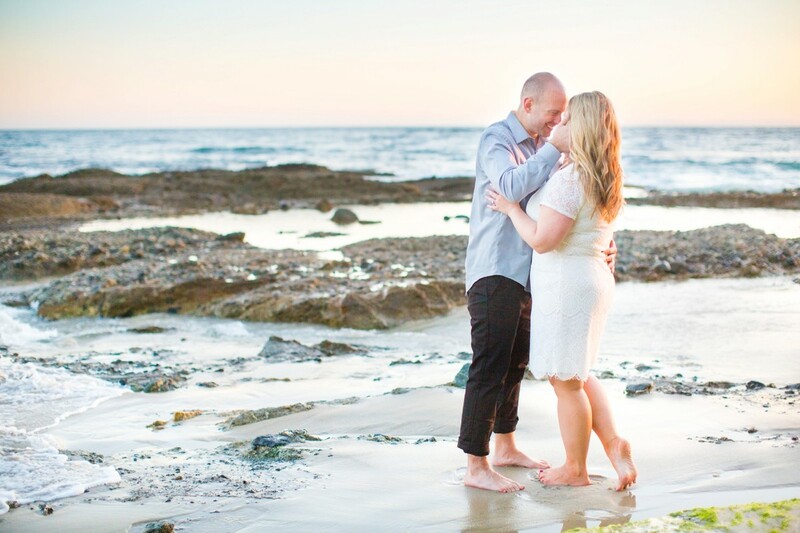 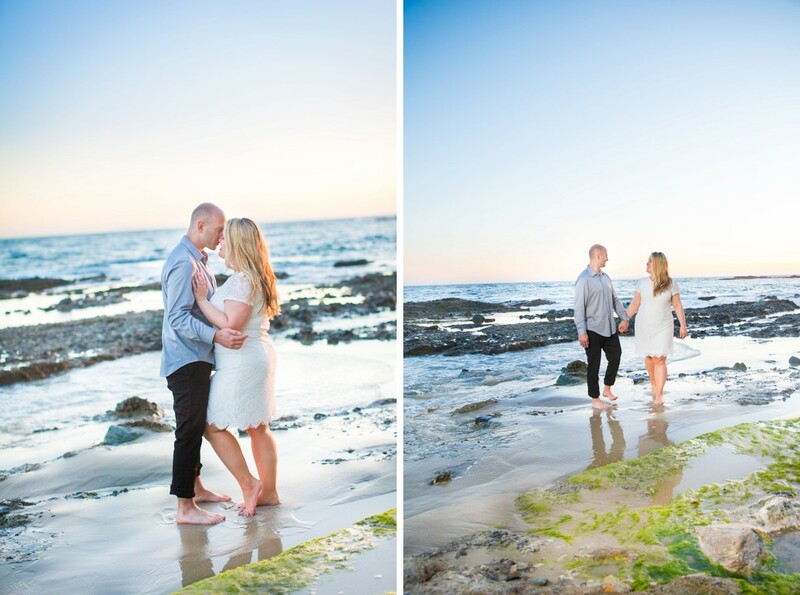 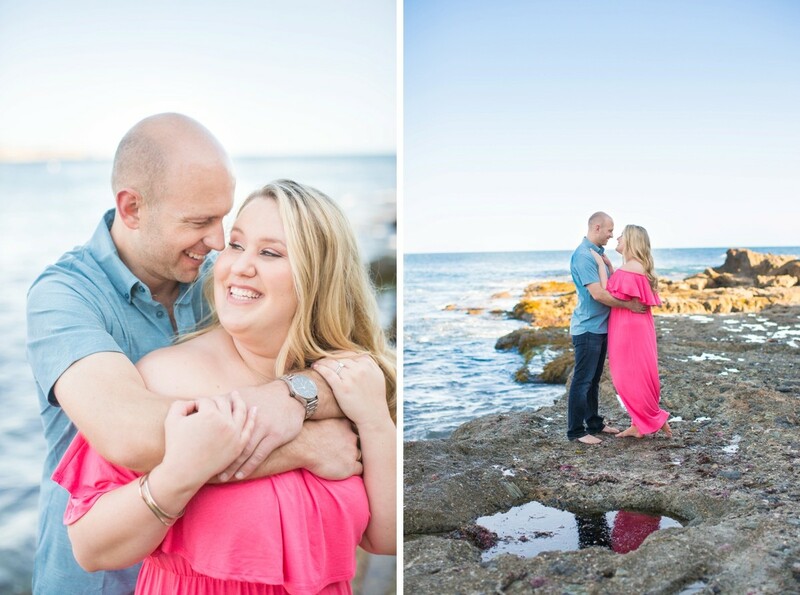 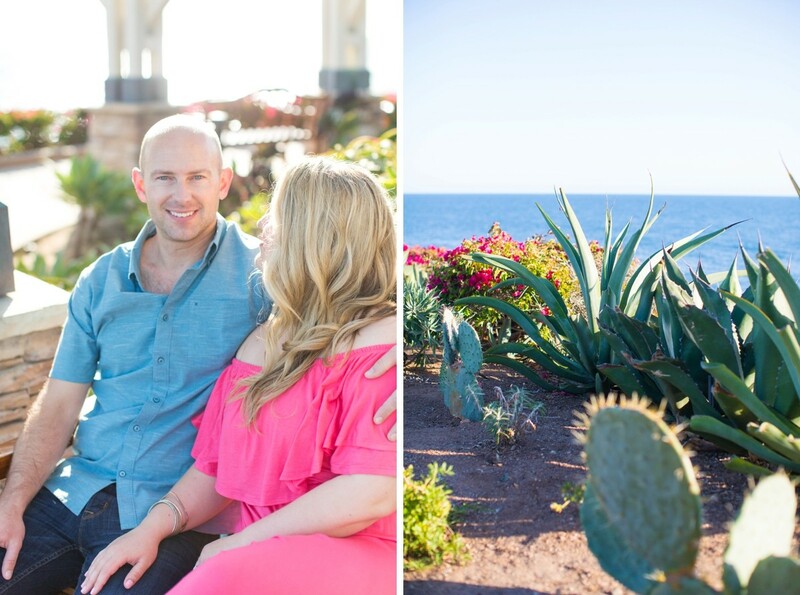 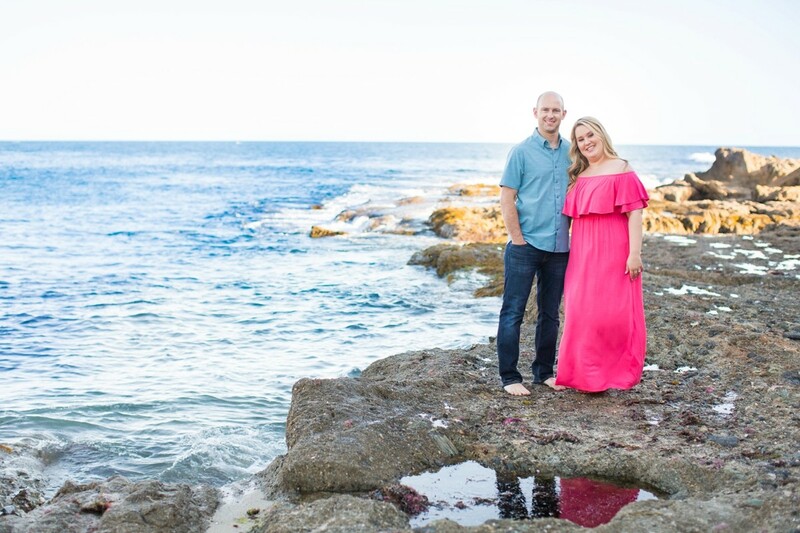 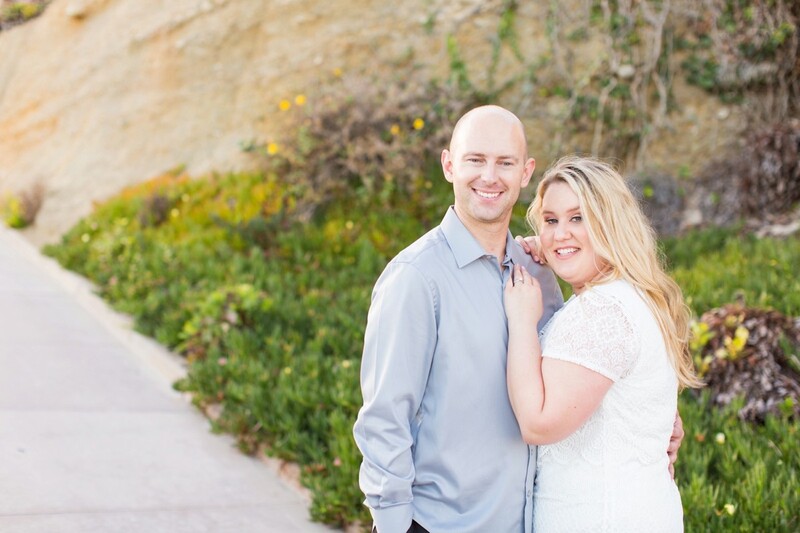 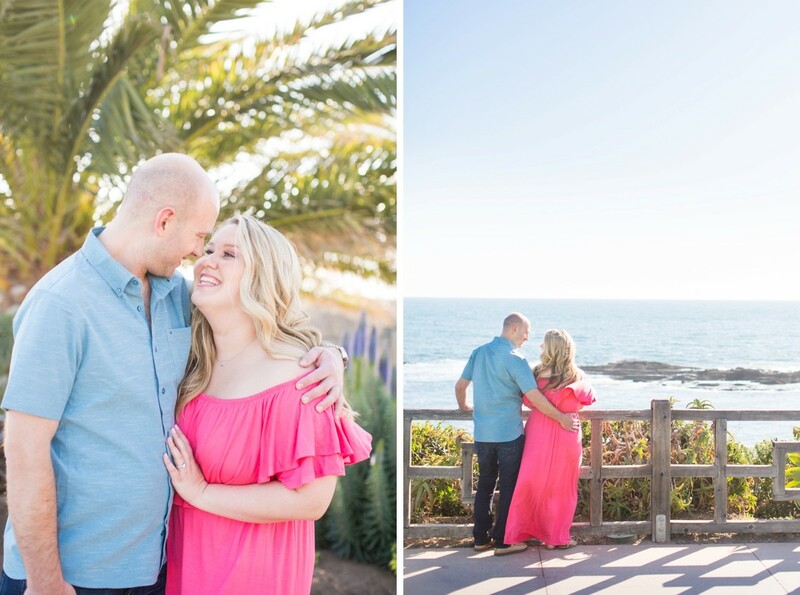 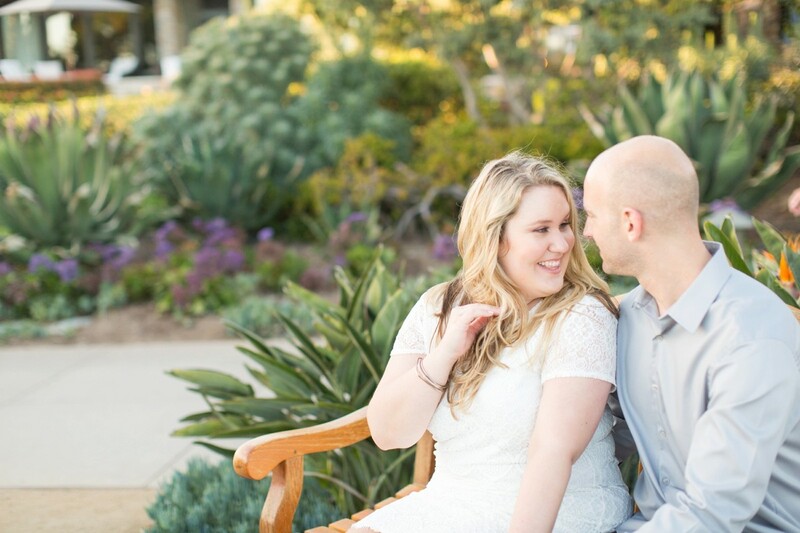 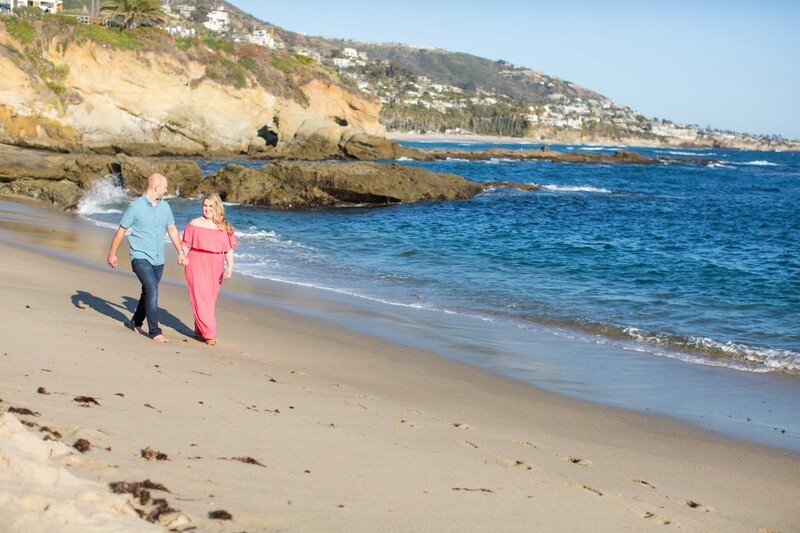 Mike and Kelly have been together for over five years and are excited to tie the knot this Friday at Casa Romantica. 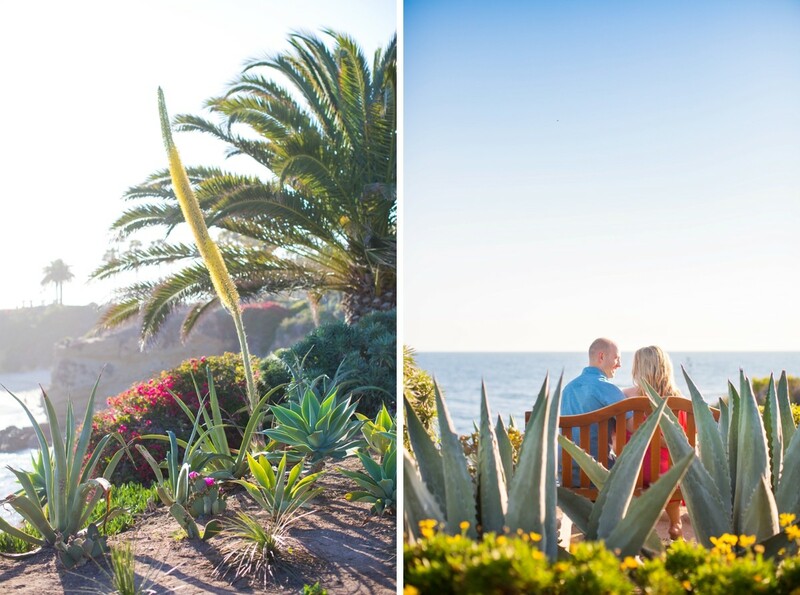 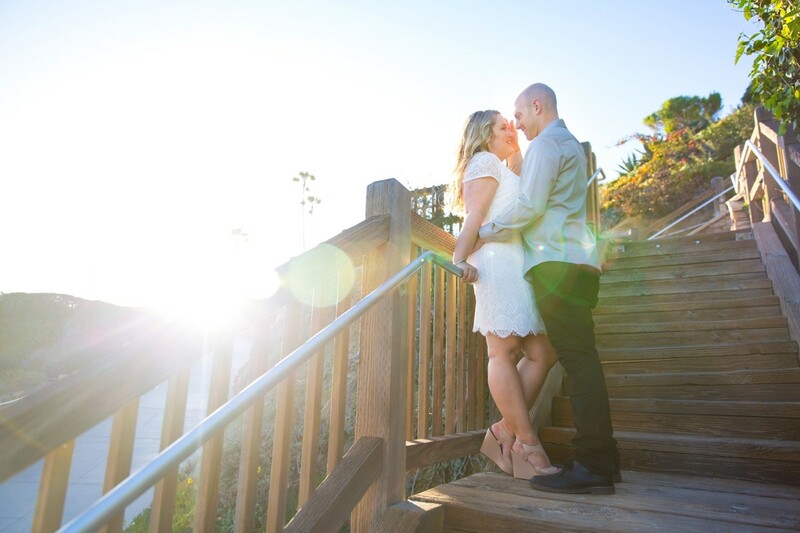 Casa Romantica is one of my favorite venues in San Clemente and I can’t wait to see how it is transformed for Mike and Kelly’s wedding. 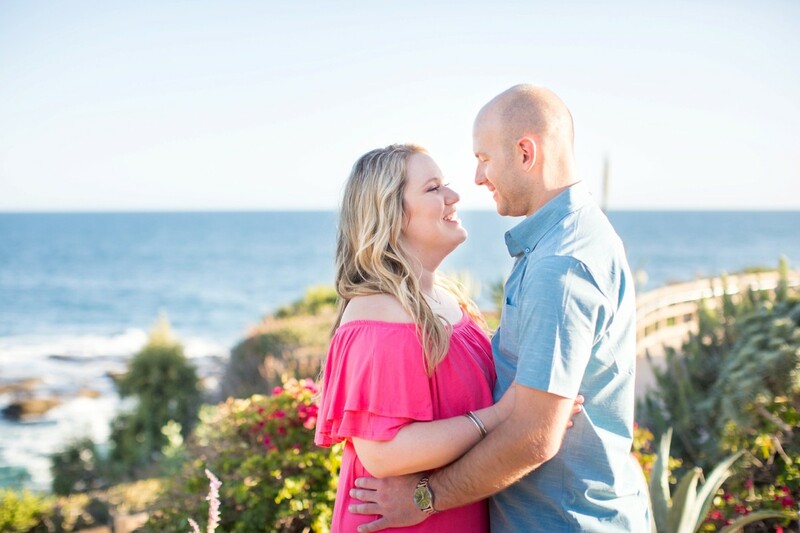 Mike and Kelly, we are just two days away from your wedding!! 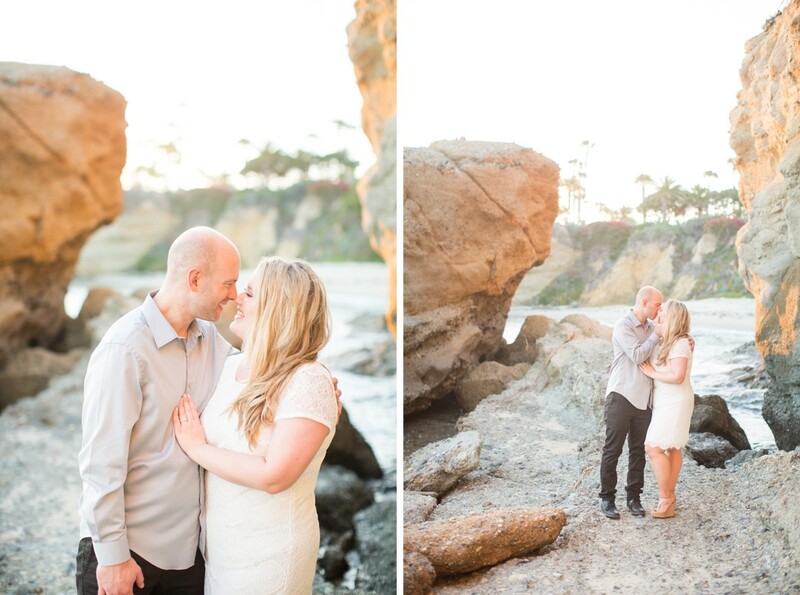 I am so thrilled for you two and wish you lots of love and adventures.